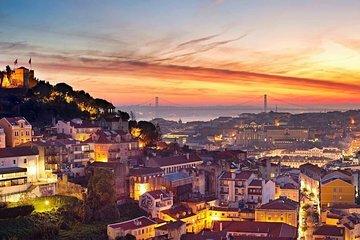 Embark on a site seeing tour of Lisbon’s city center, and immerse yourself in Portuguese culture at a Fado show with a private guide. With this package, feast on a traditional Portuguese meal at a local restaurant while enjoying live Fado music, traditional Portuguese folk music. Then, see the sites of Lisbon on a tour in a comfortable, air-conditioned car.